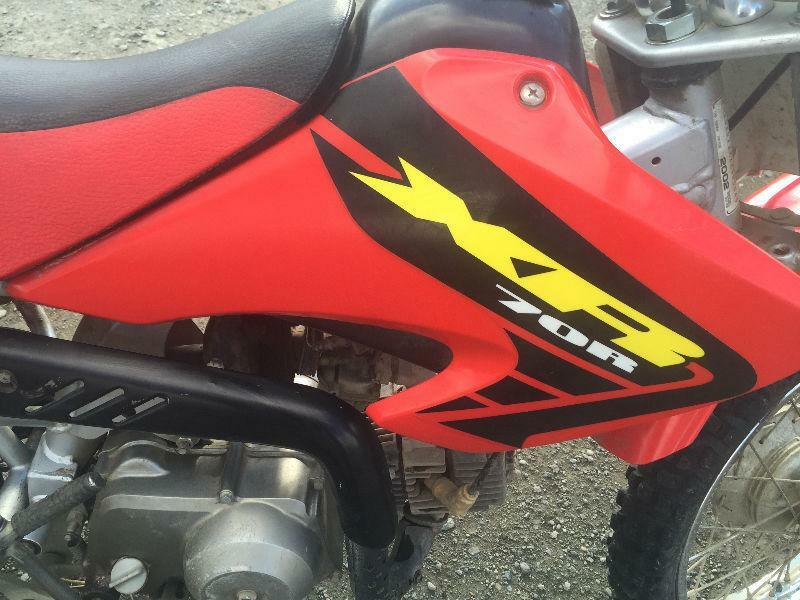 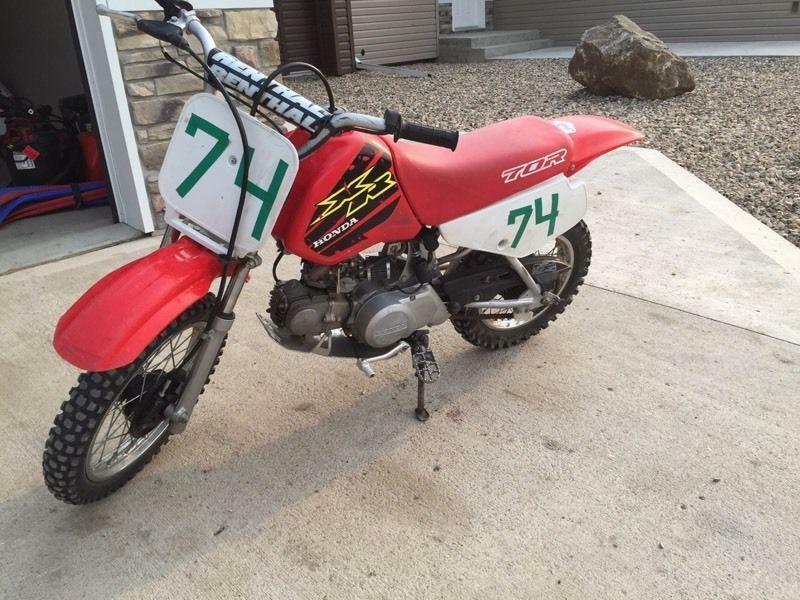 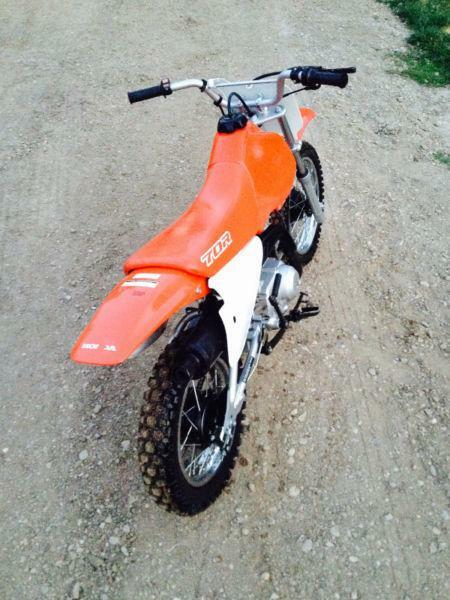 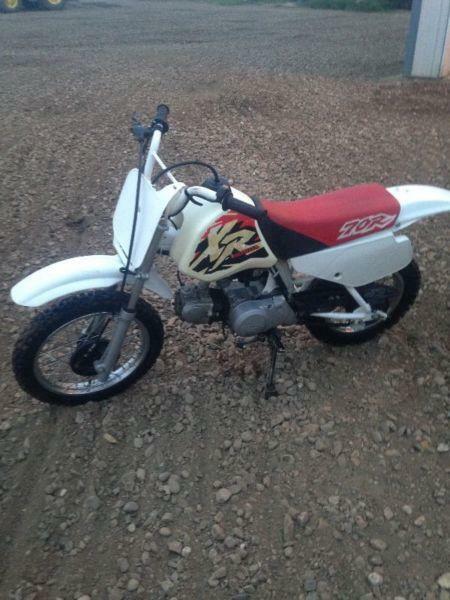 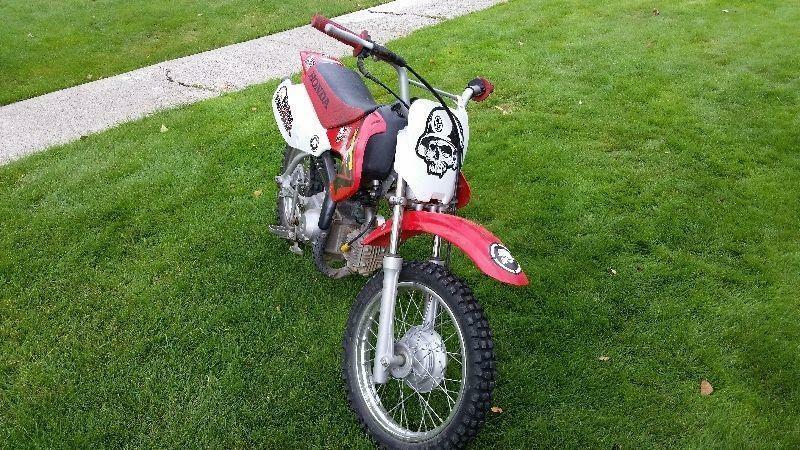 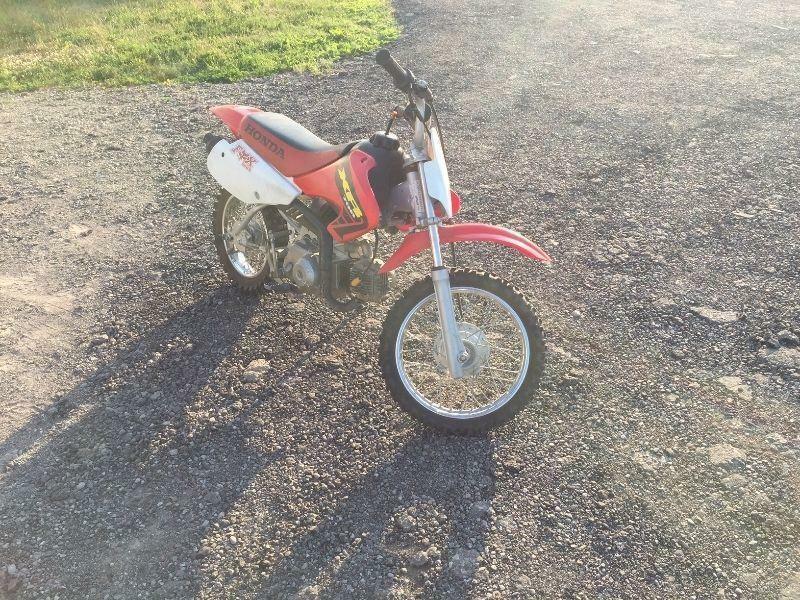 2003 XR 70 for sale. 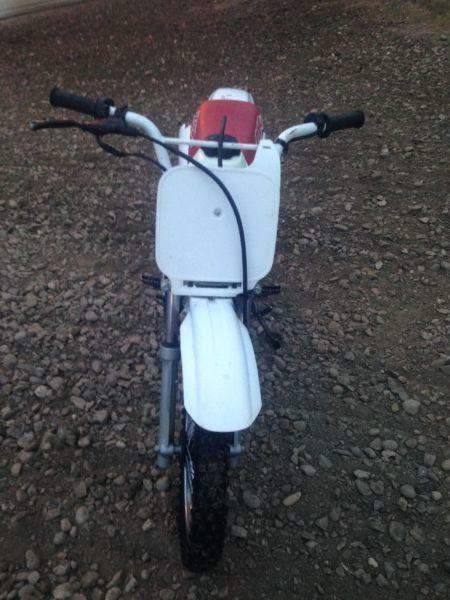 Great kids bike, automatic. 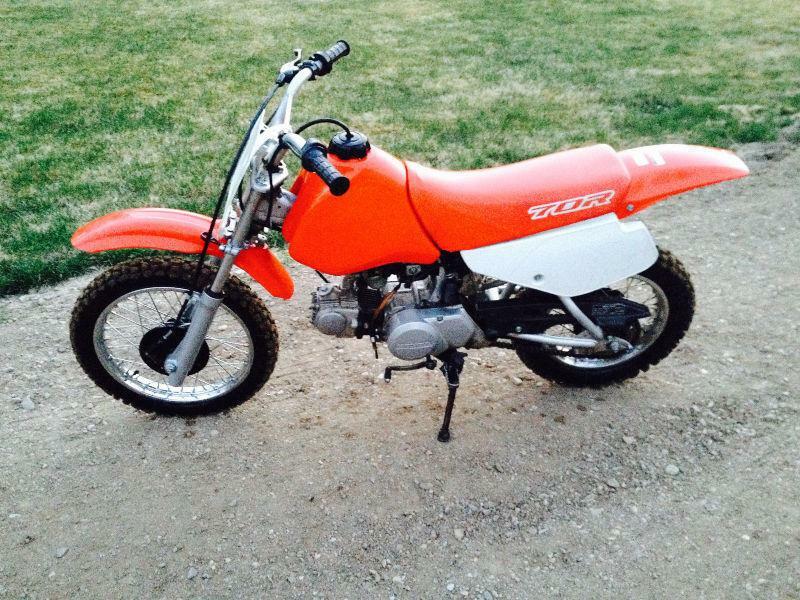 Runs and looks great. 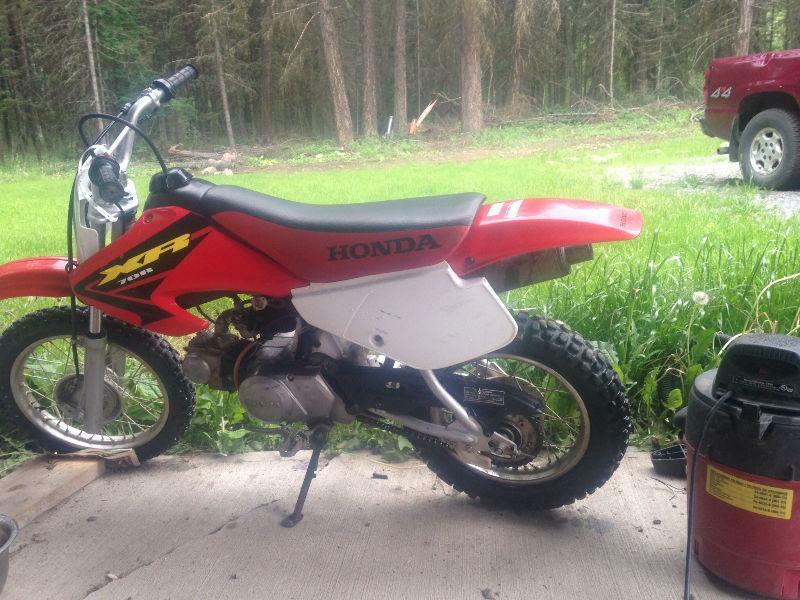 Hasn't seen a lot of use over the last 4 years. 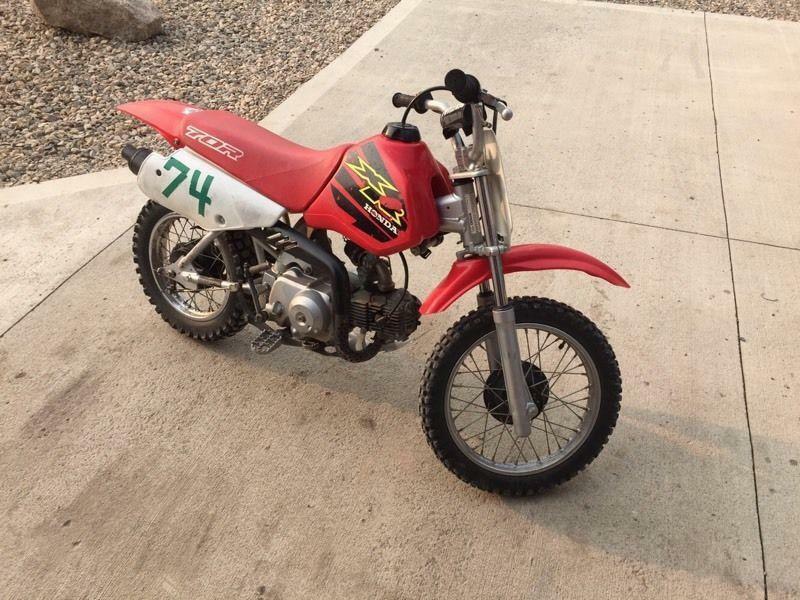 250 302 1926. 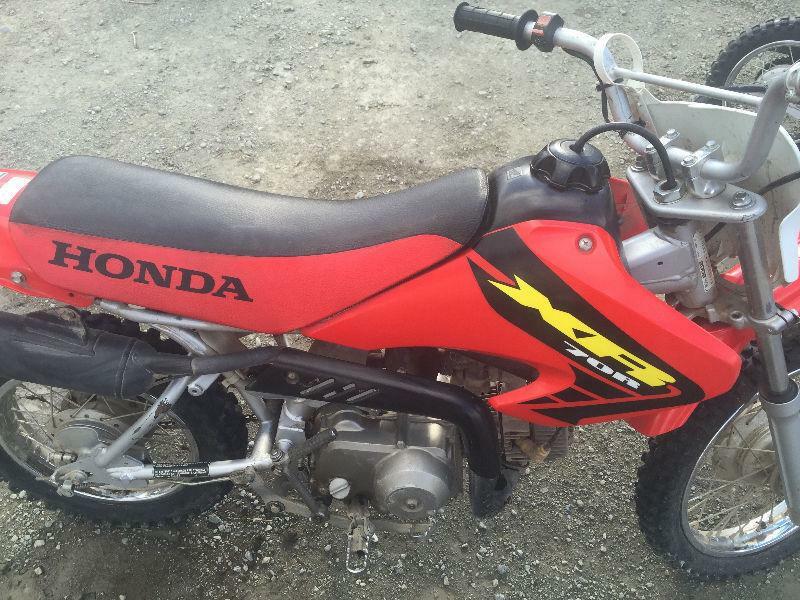 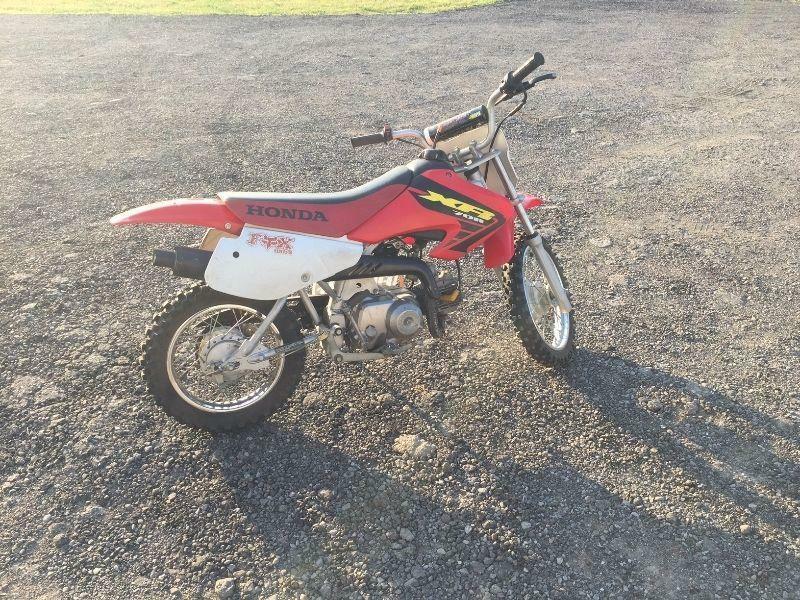 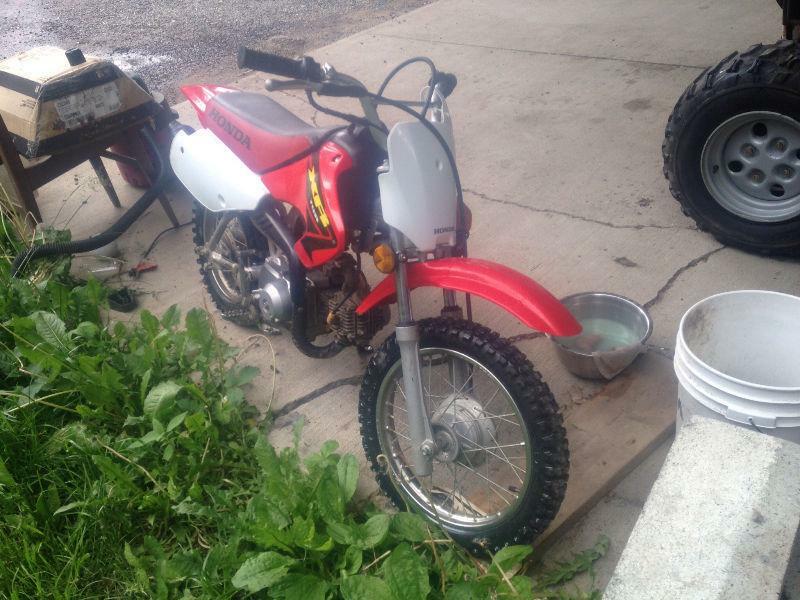 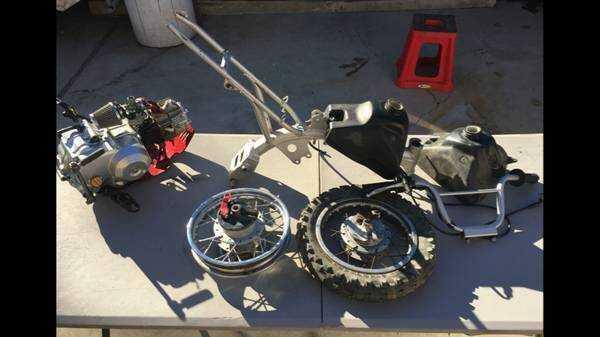 1997 Honda XR70, 3 speed, no clutch. 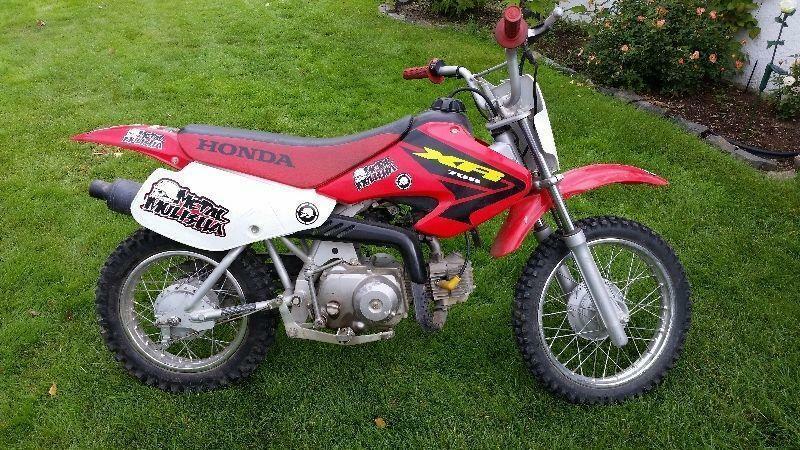 Excellent starter bike.